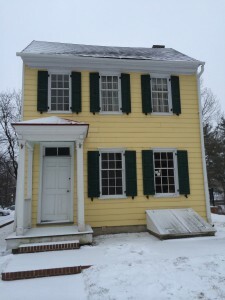 The City of Trenton released a Request for Proposals (RFP) for the rehabilitation of the Alexander Douglass House on August 23, 2013. The work requested includes plans for the development of ADA compliant bathrooms, painting and repairs to the first-floor interior, as well as upgrades to the electrical system. Bids were reviewed in October, and a consultant was formally selected in December. 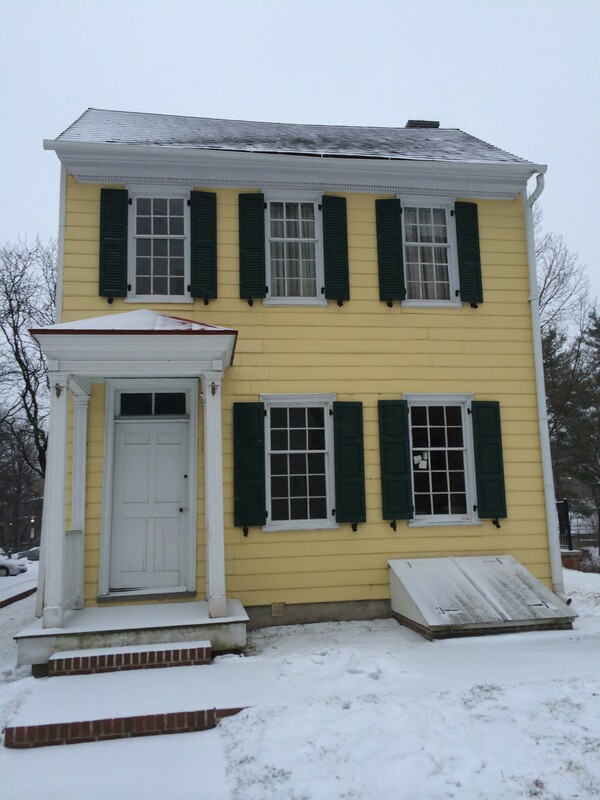 National Register of Historic Places application for the Alexander Douglass House, December 1970.